Head-up display (HUD) technology, which dates back to World War II fighter planes, has evolved to become a centerpiece of the modern automobile. 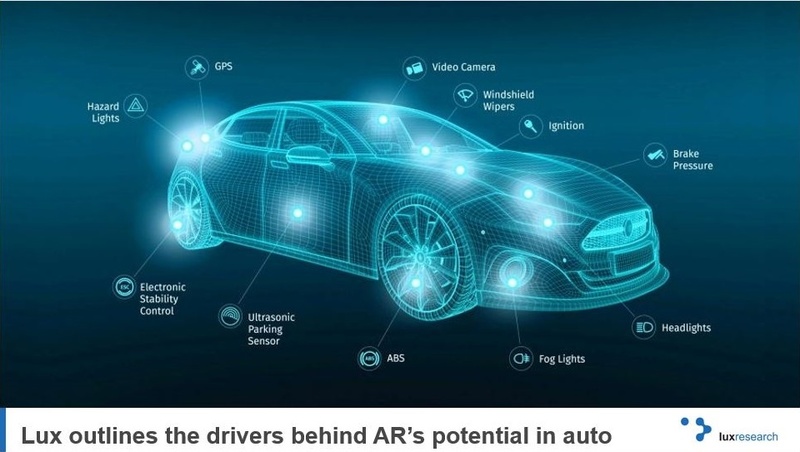 Aautomotive HUD is a market where augmented reality (AR) is likely to deliver long-term value and consumer impact. Our latest report, "Augmented Reality in Auto: The State of Innovation in 2018," explores the drivers, barriers, and opportunities behind automotive manufacturers' and OEMs' efforts to introduce AR into four key functions: information display, navigation, safety, and entertainment. Download the full Executive Summary today!